When a person goes to the boss with a problem and the boss agrees to do something about it, the monkey is off his back and onto the boss's. How can managers avoid these leaping monkeys? 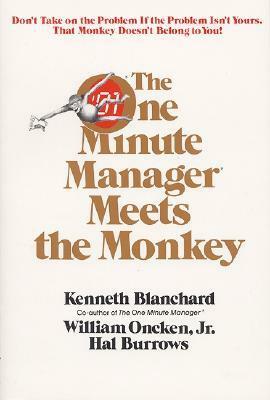 Here is priceless advice from three famous experts: how managers can meet their own priorities, give back other people's monkeys, and let them solve their own problems.